Following on from the review of the Halo Microphone Screen a few weeks ago, I was looking forward to getting my hands on one of Aston Microphones other products to try out. 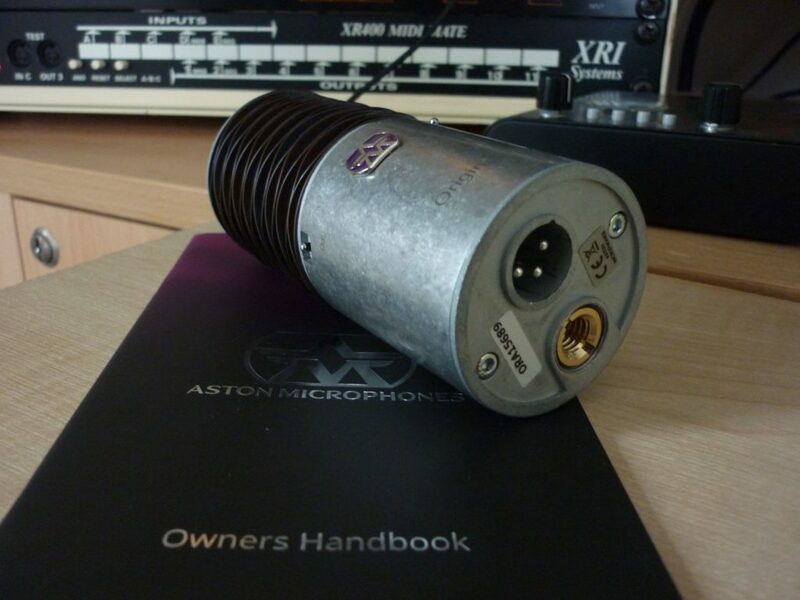 I had heard good things about the Origin capacitor microphone, not just because of the price but the build quality as well and so I was interested in putting one to the test. Aston design, build and test in the UK, which is not often seen and it is surprising then that the microphone comes in at this price point. Saying that, what you receive is fairly free of frills, which suggests that all your money is going just on the microphone. Is this a good thing? 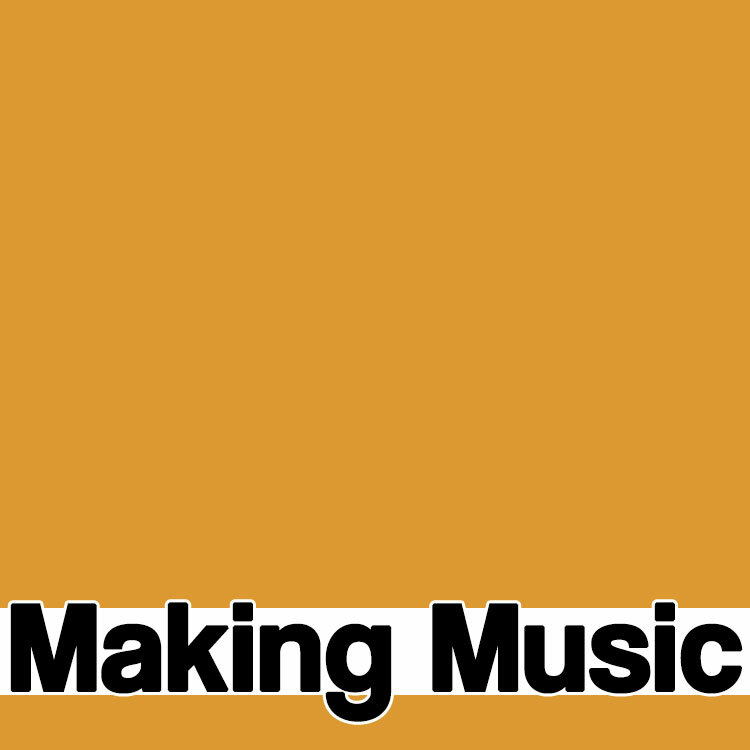 Making Music found out…. Flying against what is de rigueur these days, there is no fancy camera case, shockmount or even a soft bag to keep the microphone in. However, this is probably the best place to keep costs down to the consumer as some, if not most, will already have hard cases or a cupboard to keep their mics in, so shouldn’t really be seen as a negative point. What you do get is a small cardboard box, with a recyclable Ethafoam insert, which the mic is snugly packed. There is a mic stand adaptor, owner’s handbook, an Aston sticker and enamel badge…and that’s it. No frills indeed. The mic itself is a fairly solid 450 grams in weight and has the 6/8” thread milled into the bottom to attach it directly to a mic stand. It’s a fairly squat-looking mic for a side address capacitor at 125mm long, but this just adds to the sturdy feel. 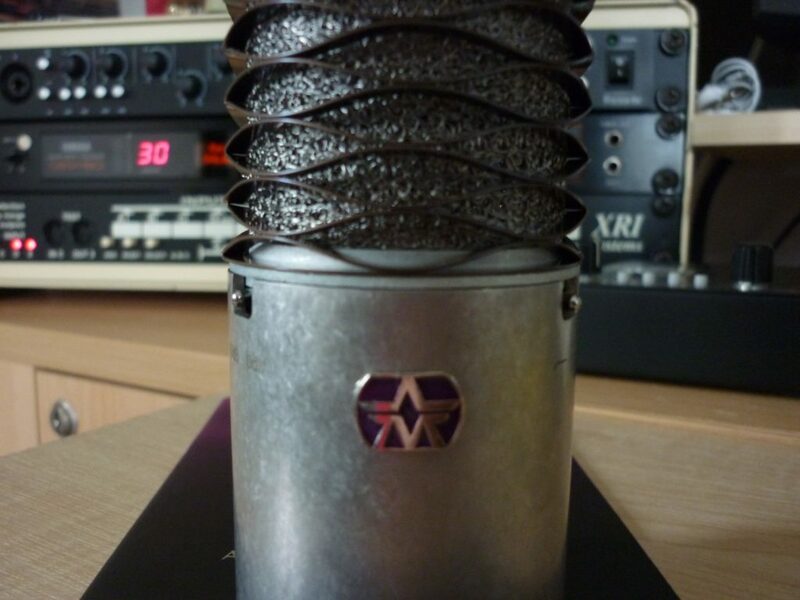 The barrel of the mic is finished in a tumbled stainless steel and the legending for the microphone name, pad and filter settings are laser etched into it giving a slightly more classy look. The grille around the capsule is made up of a stainless steel mesh behind a wave-form outer basket. Even though the user guide suggests this is a built-in pop filter, it would still be advisable to put a further fabric or metal pop shield in front of it, as it was still prone to some plosive blasts when tested. There is a switch either side of the Aston badge, which also denotes the hot side of the microphone. One is to engage a 10dB pad and the other is for a low-cut filter that starts to roll off at 80Hz. Frequency response is quoted at 20Hz to 20kHz (+/- 3dB) although the plot shows that there is a fairly gentle rise in the upper frequencies, which starts at around 3kHz and is about +4dB at 10kHz. As intimated above, it’s not often that a LDC comes without some form of mounting hardware, but Aston have taken the decision to make the thread attachment part of the mic itself. This is a workable approach, but I did find that perfect placement of the microphone for recording was made slightly more difficult without the extra axis of movement that a spider-style mount would give. This is only a minor niggle and, realistically, added only seconds onto the placement time, but occasionally these things may matter. Once on a stand the mic seemed fairly impervious to any mechanical vibration noise and really looked the part. I ran it through my standard tests for mic evaluation, which take in some obvious sources. Moving on to vocals and the mic turned in a great performance on sung and spoken male voice. There was no evidence of anything overly sibilant or spitty and, by working the mic quite closely, there was a lovely warm tone to the lower registers of a voiceover without being too unbalanced. There was no pronounced mid-range honky or nasally sound which can often make a vocal unbearable to listen to, but instead a flattering all-round sound. The mic was also used with the low-cut engaged, but this really tended to thin out the sound a little too much for my liking and so the filter was left switched out. 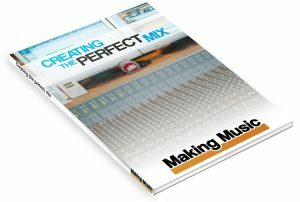 On the subject of the filter and pad switches, I was pleasantly surprised that there was only the smallest amount of ‘thump’ to come through the studio monitors when they were engaged/disengaged as can be found with some other mics but again, as with the pop shield, caution is always advised. Finally, hand percussion in the shape of a shaker and a tambourine. Once more the microphone performed well, capturing detail without any harshness and a very balanced sound overall. 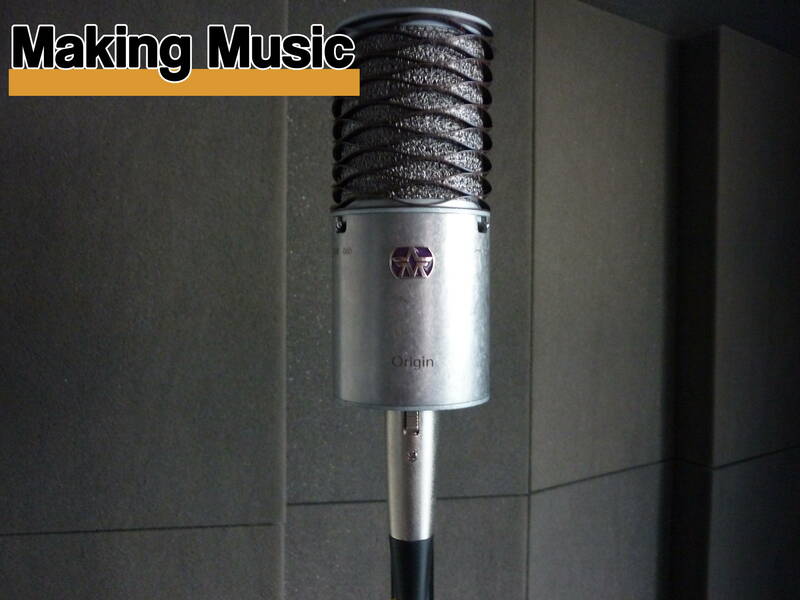 Although the microphone is described as cardioid, in general it sounded like it was quite a tight pattern, which helped with keeping the sources focused and with minimal reflected sound getting back to the mic. 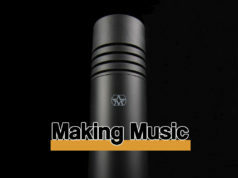 Overall, I was amazed with quite how naturally this microphone captured a range of sounds. 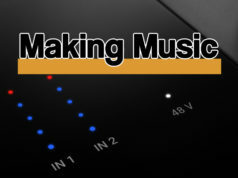 Considering the price, it punches well above its weight and would probably do justice to other sources such as drum overheads or piano mics. The detail and smoothness at the top end almost has a valve mic feel to it and it is clear that Aston have made the right decision in putting all their efforts (and the cost) into the microphone itself, rather than any flashy extras. Aston’s product range is small (3 mics and 1 screen) but their strength is definitely in quality and not quantity. Direct to stand mounting might not be to everyone’s liking.